Check Advanced MiTM Attack Framework – Evilginx 2 for installation (additional) details. 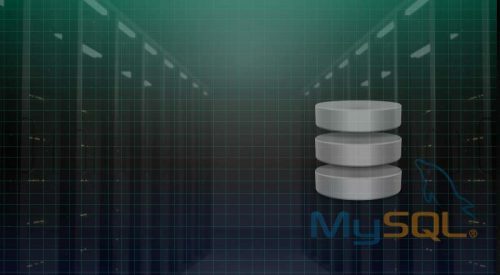 Gretzky mentioned on his website , Evilginx 2 is now independent from nginx. Pure GO, and pure evil. With each successful login, website is generating authentication token for that session, and every request user sends to website contains that token (cookie). Evilginx 2 is stealing authentication tokens sent as cookies, circumventing user/pass login and 2FA. It basically copies the session. With those cookies and token(s) in place, attacker is considered as a fully/successfully logged in user. This attack (MITM/Phishing) is mostly directed towards people not familliar enough with the tech world and Internet. That population is unable to recognize the difference between real website and a phishing one, entering user/pass wherever they’re asked or required to do so. Objectively, even the experienced users might have some difficulties finding them, occasionally “accidentaly” clicking the suspicious links in their mailbox => entering into a full panic mode (checking the network, logs, servers, closing sessions, changing passwords…). It’s not strictly defined, but from my experience, Baby Boomers and GenerationX are the most vulnerable ones. Not interested in caching up. Millenials (Gen Y) and Gen Z are a different story, with a bit higher percentage on basic security awareness (but still, very low). In general, there are no rules. It’s all relative and debatable, but having someone who follows Paris Hilton, listens to Justin Biber and regularly pose on Instagram minding only their estetics, it’s highly probable that the target is not “tech” literate (potentially highly vulnerable to phishing exploits). Estimate, psychology, statistics,… everyone is vulnerable, the only question is how difficult is specific target. Back to the story. Since Evilginx is a type of Proxy, it intercepts SSL/TLS communication and makes a new one with the real website. To phish people, attacker must register a domain name. He will try to make it as similar to the real website as possible. Check address bar website name. Phishing domain frequently has a similar name, for instance, instead of google.com, there might be a g00gle.com (with zeros). For greater efficiency, phishing sites might use different charset (Unicode, Cyrillic,..), using visually similar letters. Browser introduced IDN (Internationalized Domain Names), Green icon in browser (SSL) doesn’t mean you’re safe, it just shows that the communication is encrypted. As mentioned, evilginx acts as a proxy, so that doesn’t mean much. Open your eyes, be careful, be aware..
Another way to prevent evilginx phishing is to rely on U2F (Universal 2nd Factory Authentication), a phisical hardware key. Website talks directly with the hardware key plugged into your USB port. If domain name in the address bar doesn’t match with the the one used with U2F device, communication fails. Note: Not all websites support U2F. phish_sub : subdomain name that will be prefixed in the phishlet’s hostname. As Gretzky advised, leave it the same as the original subdomain name. session : set this to true only for the subdomains that will return authentication cookies. search : regular expression of what to search for in HTTP packet’s body. mimes : array of MIME types that will only be considered before doin search and replace. landing_path : a list of URL paths to login pages. 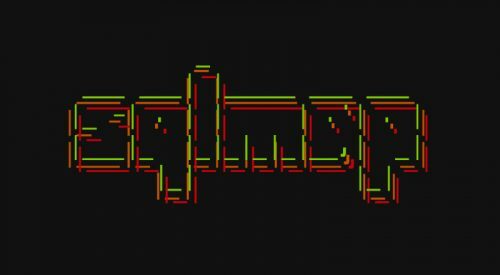 Short review of evilginx command line options. Shows values of all configuration variables and allows to change them. view full history of visits and delete logged sessions. There is a way to test your phishlets locally. Start your Evilginx 2.1 with -developer argument. Here, instead of fetching LetsEncrypt SSL Certs, evilginx will automatically generate self-signed certificates. With this mode, there is no need to register a domain name. Ideal for testing purposes. Some domains/targets or better to say browsers don’t allow access without SSL (HSTS). 1. Phishlets/YAML are case-sensitive (e.g. name variable)! 2. If you’re retrying phishing in the same browser, you might experience some problems. Make sure you clear everything (restart the browser, clear cache, basically restart everything if needed). 3. The auth_tokens domain must mach the cookie domain. Before you continue, make sure you have that the phishing domain you use is in your /etc/hosts file. We’re testing this in developer mode (locally), we don’t want router to resolve those online. [20:45:25] [+++]  all authorization tokens intercepted! Go to the linkedin page. 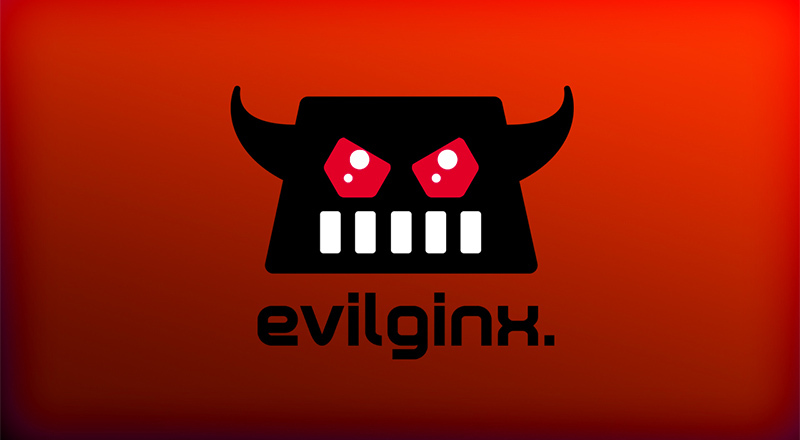 Take the cookie data from the evilginx session and import it into browser. After you refresh the page, linkedin/browser should consider you as fully logged in user. Remember, DNS changes might take some time to propagate. If DNS updates don’t work right away, wait a little and try again. Import that/those cookie(s) into your browser (via EditThisCookie or some other way) and you’re in. Since facebook (and many others) sends a report to the account owner related to the login from an unknown device or location, using session tokens might be a better option. Setting subdomains, replacing strings, auth_urls and tokens, everything needed for phishing our custom login test system. Instead of defining specific key/cookie we want to capture (PHPSESSID) we could’ve set it to capture all cookies with: ['.*,regexp']. By importing that cookie data into a browser, we’ll take over user session. In general, the only thing you can do with phishing is to be as careful as possible (although I’m not sure that would be enough either). Evilginx2 definitely moved some bounderies. It’s practical, easy to use, with enough options to customize your own attacks. 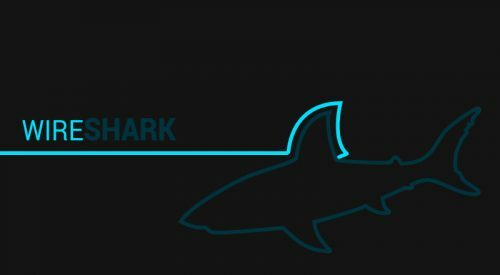 Hopefully, this short intro on Evilginx capabilities/options might help raise some awareness on the subject (MITM, Phishing, security in general). Don’t click randomly on anything you receive (even if it’s your own mother sending it), and especially don’t login to where ever that link sends you to.. Inspect Links, Domains/Subdomains, Inspect mails, reCheck everything.. A little bit of paranoia might be useful here… stay safe.